I need another day between saturday and sunday, guys. Weekends are not enough, especially with an annoying cold. I have to pat myself on the back for just becoming sick now instead of in the middle of the week. Dodging bullets could be easier than dodging sickness around sick kids. Cue the winter blues. I need more vitamins. If only I craved for citrus fruits the same way I crave chocolates. 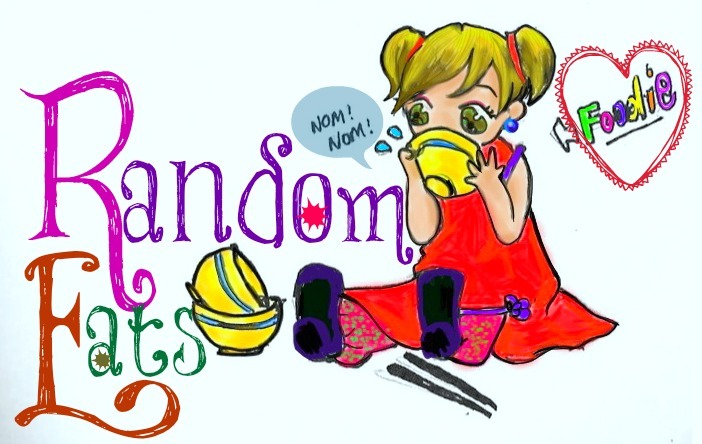 Anyways today’s Random Eats post is all about the not so common things I bought – mostly from Asian stores. Some of them I bought because the packaging is cute. First off, Pocky! Okay Pocky isn’t really uncommon. 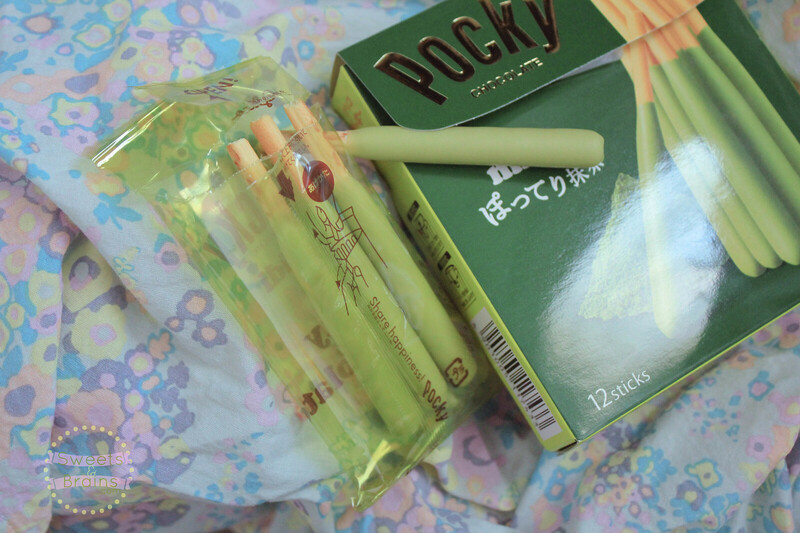 Pocky is everywhere if you know where to look. We even have them in our mainstream grocery place – in the foreign foods aisle. 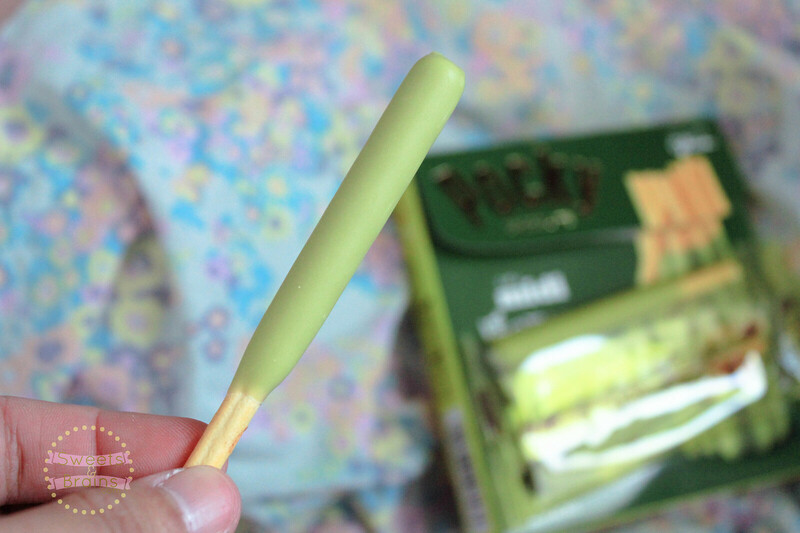 However, matcha Pocky is not that common for me. When I saw this in Countdown it was like seeing a unicorn. I-i-is it really matcha??? There were only two left. I took one and left the other unicorn for some other person to freak out and thank their lucky stars. 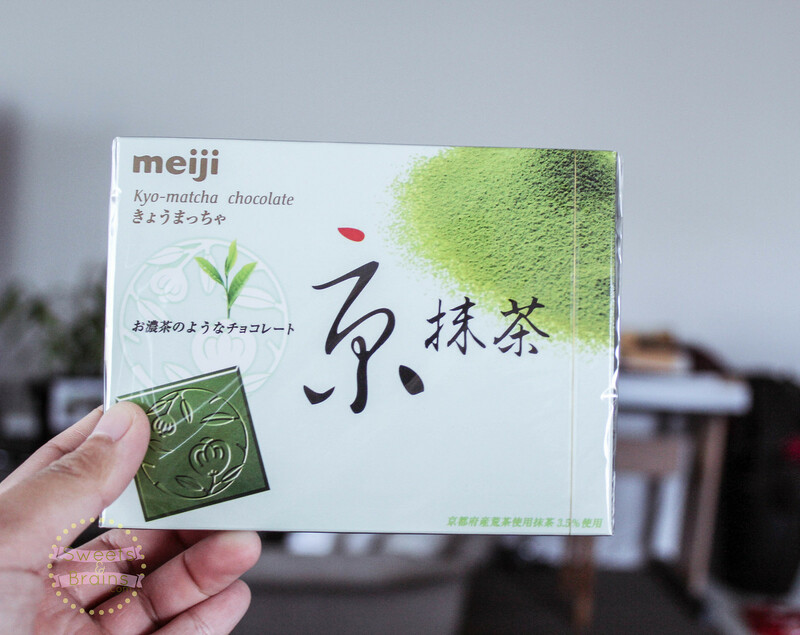 While we’re on the theme of matcha unicorns I also found matcha chocolates from an Asian candy shop in the CBD (MidCity). Green tea kitkats were being all elusive to me so I was happy to find something that will quench my matcha curiosity for the meantime. 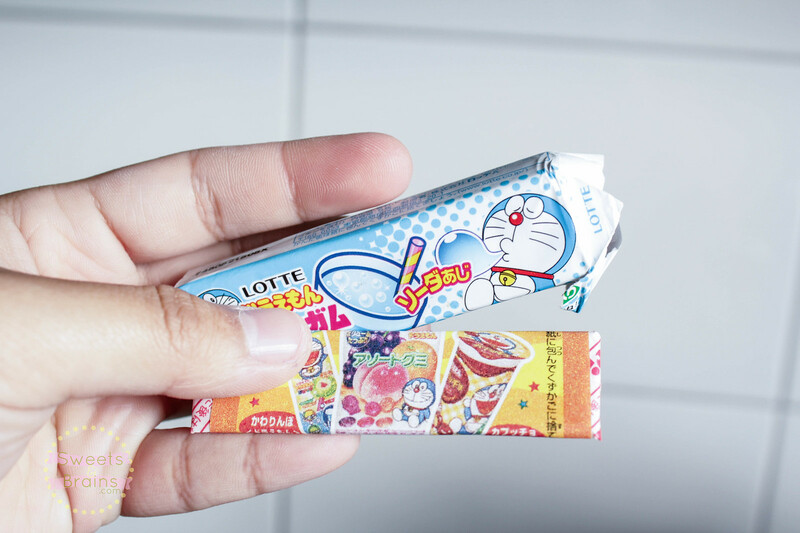 I notice that the Japanese are into tiny individual packaging – packaging inside packaging. I guess that really helps with portion control, doesn’t it? –Unless you are me…packaging is no deterrent, really. 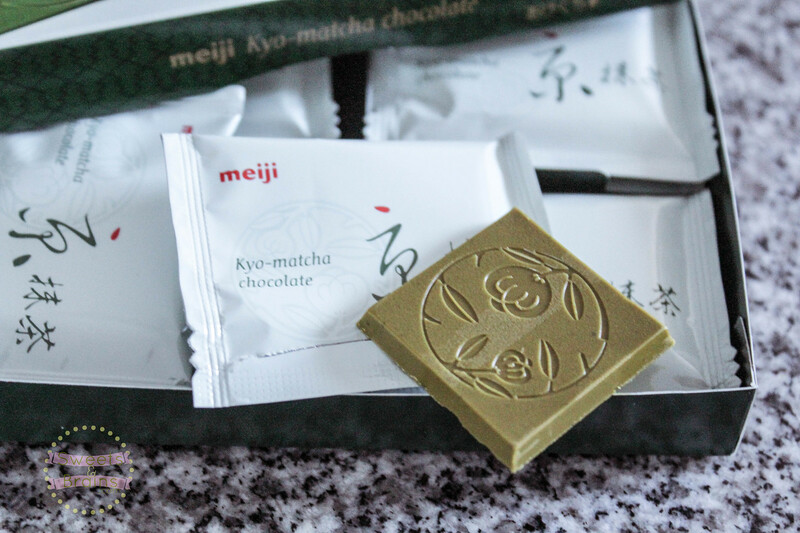 Anyway how cute is the single block of matcha chocolate? It wasn’t even that sweet which makes it more matcha-y, I think. 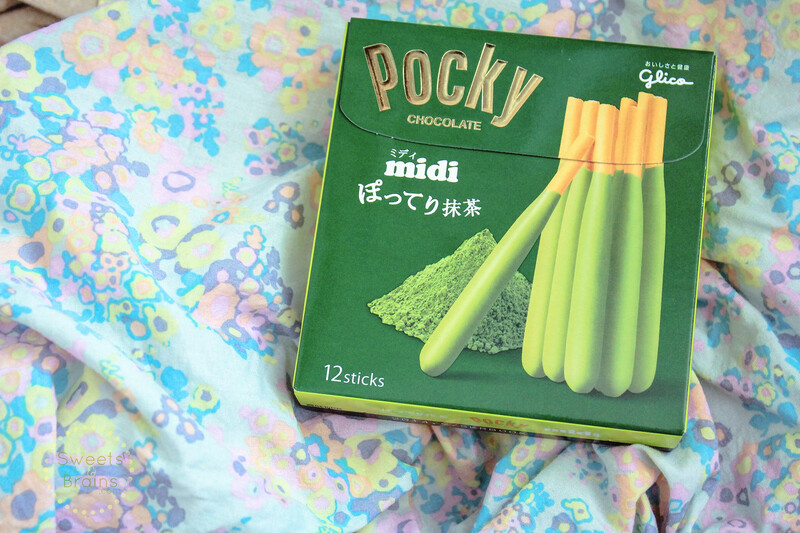 Like a grownup taste compared to matcha from the Pocky. Banana milk! Mmm..Uyu. Found this at a Korean-Japanese supermarket in the North Shore right beside Harimgak. 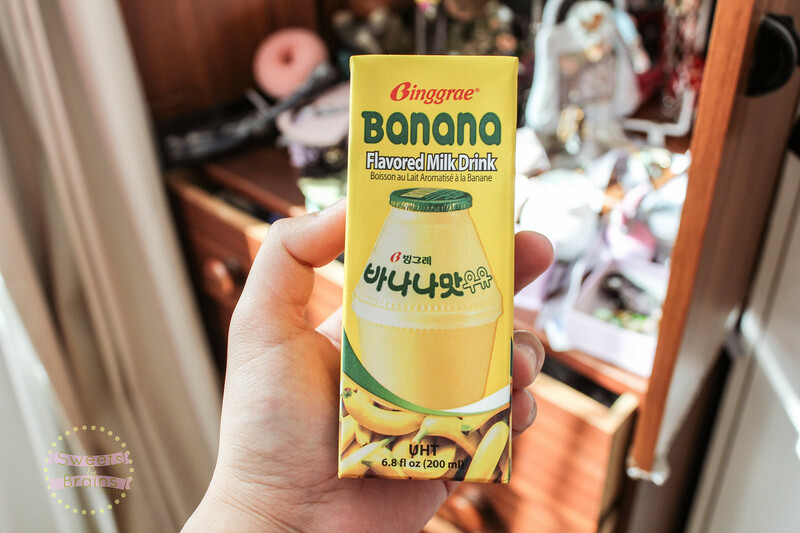 My friends say the banana milk in the bottle is tastier (even though they’re the same brand). Have you seen these in the mainstream supermarkets here in Auckland (or your local)? I found Korean ice cream from the same brand at Pak N Save one time and perhaps these babies have been lurking everywhere and I just didn’t know. 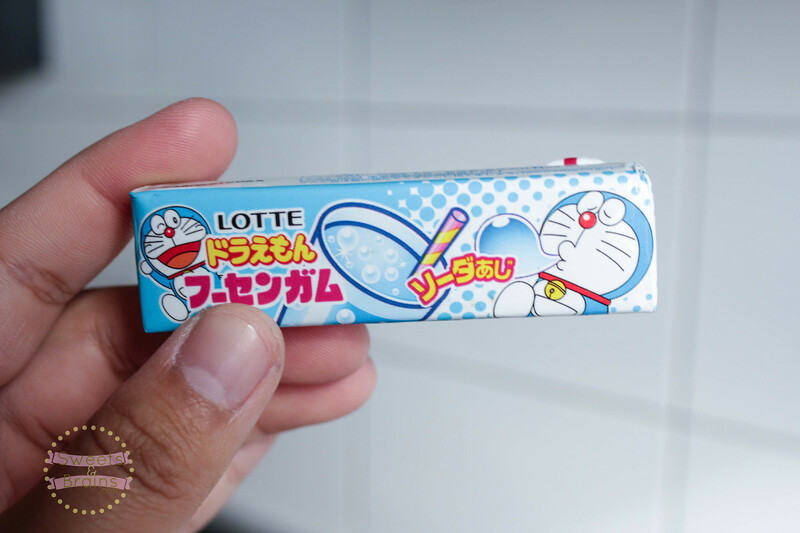 Doraemon bubblegum! One of the cutest things I’ve found in Lim’s supermarket. I don’t usually go there so I could be missing out on even more cuteness haha. This is probably the odd one out in this post. 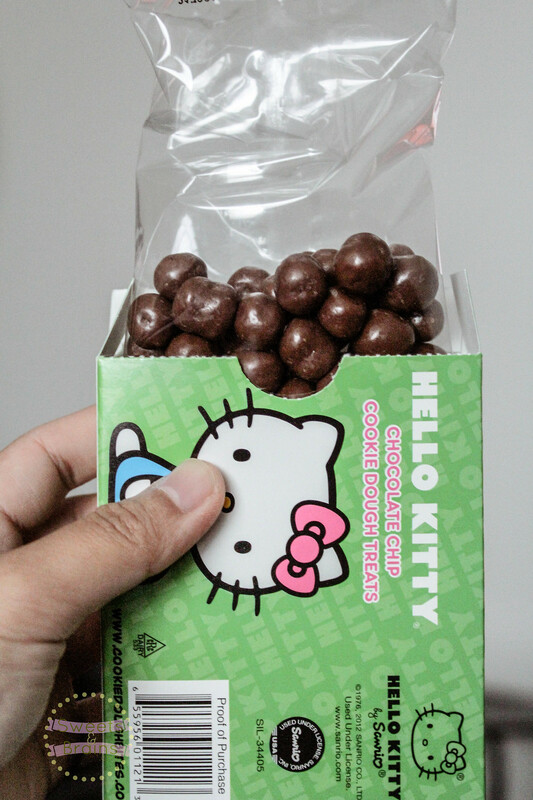 It’s not really packaged…but It’s really really cute. 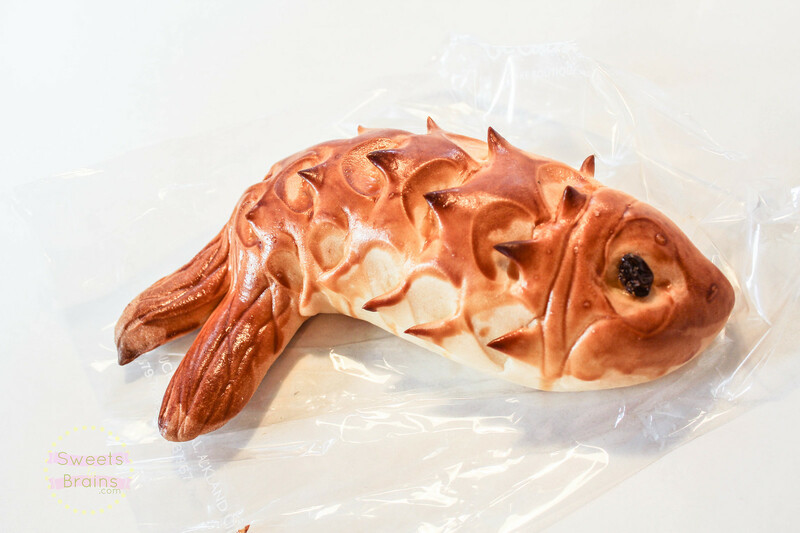 I found it in the Taiwanese cake boutique La Couronne in the CBD. That place is cute and their food and cakes looks so cute – they don’t allow cameras though.. Ah anyways what makes this bread interesting for me (besides the awesome shape) is its name. It’s called Filipino/Philippine bread. This one in particular is called Philippine animal, obvs because of the shape. There were also some Chocolate Filipino. As an actual Filipino I am a bit puzzled why this is called a Filipino. Hahah..I didn’t see any other bread named after another ethnicity. This also doesn’t taste like any bread from the Philippines that I know of. So….any other Asian folks care to clue us in on this one? I am curious and Google doesn’t actually have an answer for me. 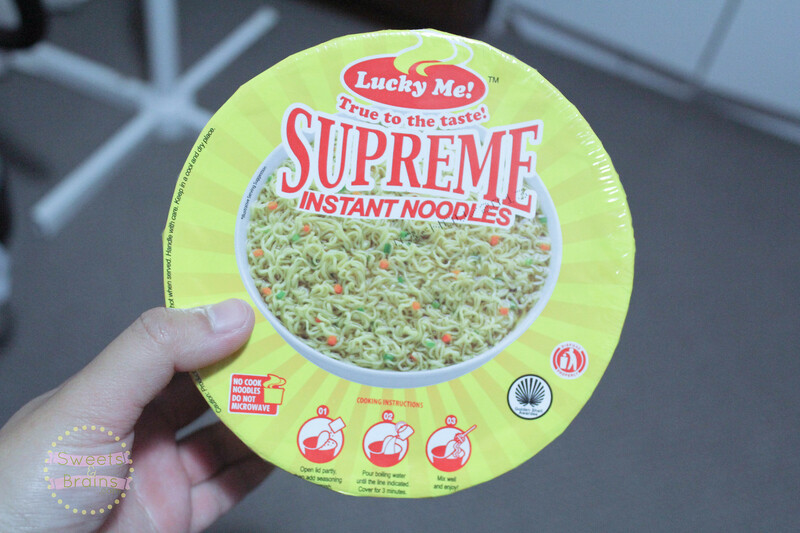 On another Filipino related thing are these instant noodles. I haven’t had any Lucky Me for a long time. I also don’t remember what real La Paz Batchoy tastes like. It tasted like unfamiliar yet familiar kind of noodles. I wish the packaging had random Filipino phrases to make it interesting. Hahah. Back to candies! I found this at Ippondo while looking at Japanese cosmetics. The lady was really enthusiastic with their food products so I thought I’d give it a go. It was also wayyy less expensive than the eyeliner I was about to buy hahaha. So the instructions were to take the candy powder inside and pour it in the candies inside, Seal then shake and the whole thing should start to cool. Like having reverse hand warmers. I don’t know what I did but it didn’t really feel cold afterwards when I shook it. 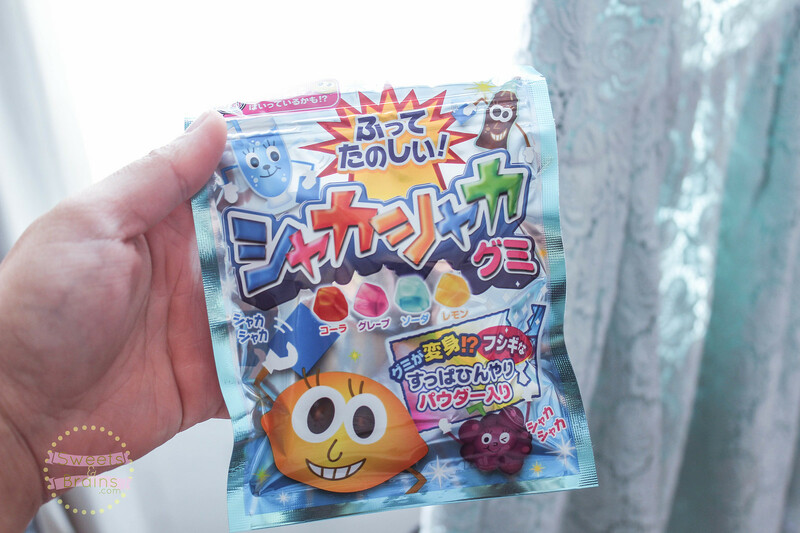 The gummy candies were yummy though. And yes the packaging is adorable, who cares if I can’t read it. Last but not the least. Hello Kitty! Hello Kitty trumps everything. Put her on a toilet paper roll and I’d buy that roll. If I had tons of money I’d have Hello Kitty everything. 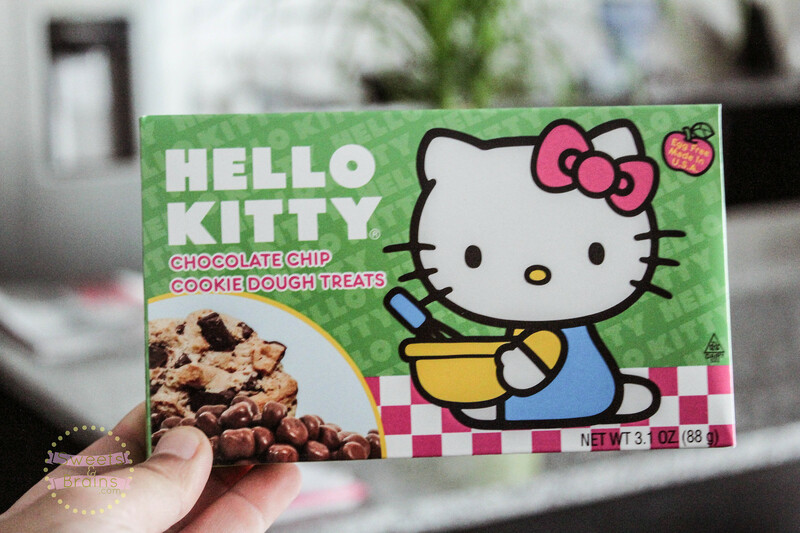 So if I see Hello Kitty on a box of candy it’s only a matter of which flavour I should get. It was nicer than I thought it would be. Chocolate covered anything is nice anyways. I got this from The Candyman, that shop has a lot of interesting sweets. I try not to go there because they’re expensive but a treat every now and then is fine. So that’s it for this week’s Random Eats. Sorry for not posting as often as I usually do but real life is really tiring these days. Haha… Have a good day and don’t catch a cold! Yeah I guess my tastes buds could have changed too but then I’m still up for trying more Lucky Me (especially the pancit canton) to see hahah. Next Next post: I have news!